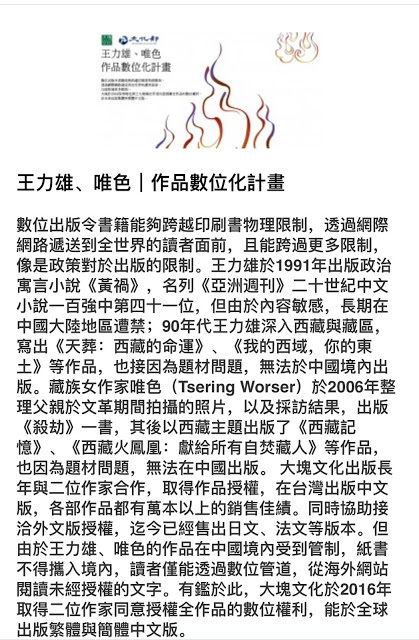 Please read this articl and think how to save Tibet! I would like to tell CCP, the Chinese communist party, the inviders,one thing and listen carefully; Tibet was independent country prior to 1959 and its people had enjoyed all kinds of freedom and rights. Unfortunately, after China conquered Guomintang and butchered millions of its own kind. 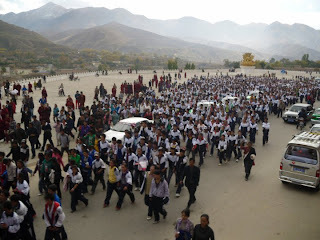 In 1951 it stretched its dirty hands and expanded its greedy nature to invade Tibet, a peaceful and religious country. Since then Tibet has fallen under Han Chinese's occupation, during which Han Chinese killed 1.2 million Tibetans and destroyed more than 6 thousand monasteries. Monks and nuns were arrested and imprisoned. 80% of them were either killed or died as a result of Han Chinese barbaric invasion. Countless invaluable sacred religious materials were either taken away by the Han Chinese or destroyed by them. 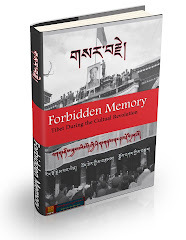 Burned all the text books, scriptures, including medicine manuals, astrology and architecture; Tibetan Language had been banned for more than twenty years. Monks and nuns were compelled to disrobe and marry. 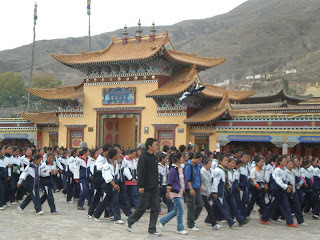 Tibetans were not allowed to have religious activities. Even they were not allowed to “motion" their mouths because they were simply forbidden to chant. The most ridiculous inhuman policies were implemented in the whole region of Tibet. 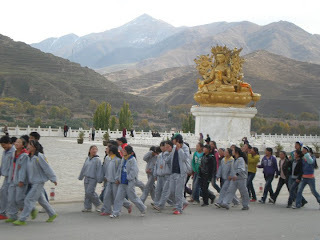 At this very moment, Han Chinese still have tried hard to eradicate Tibetan culture, tradition and Buddhism so on by transferring millions of Han Chinese to Tibet and settle in Tibet. CPC is providing all sort of extensive benefits as a means of encouraging them to live in Tibet. 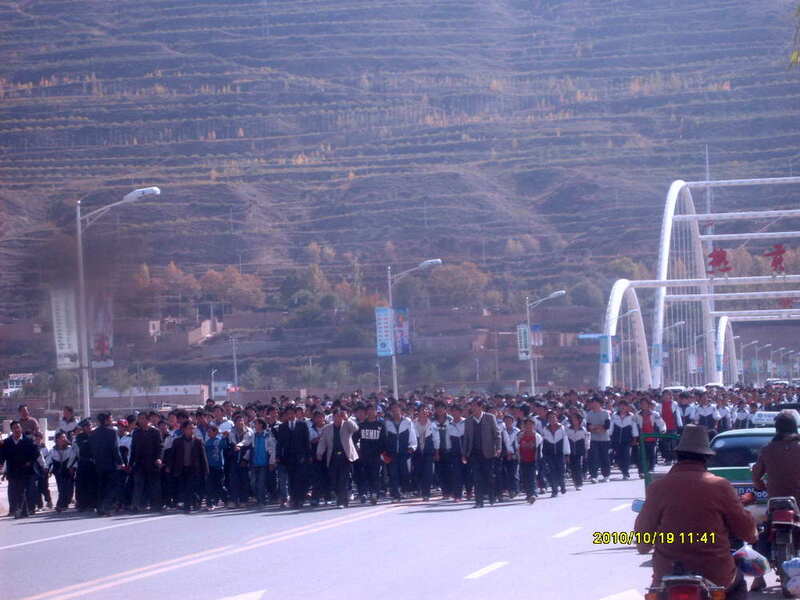 China has systematically marginalized Tibetans in Tibet. 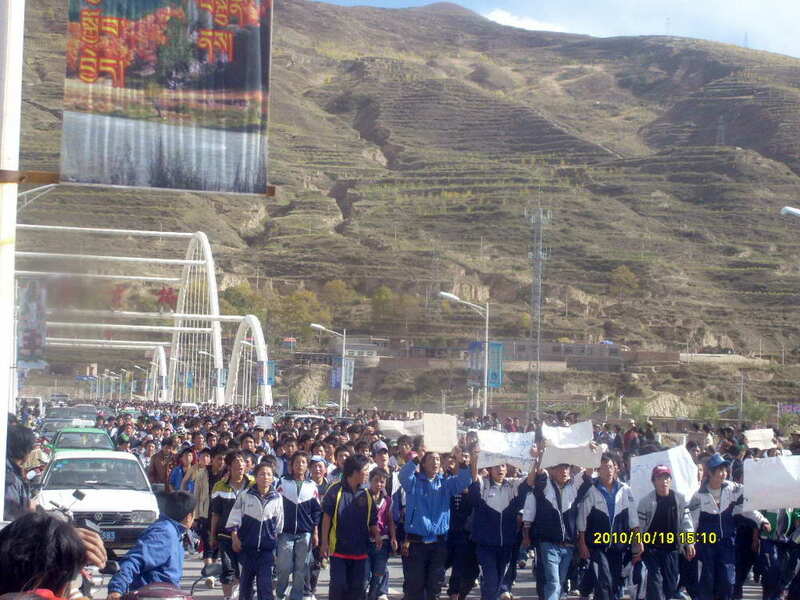 Tibetans have been forced to become beggars in their own land. 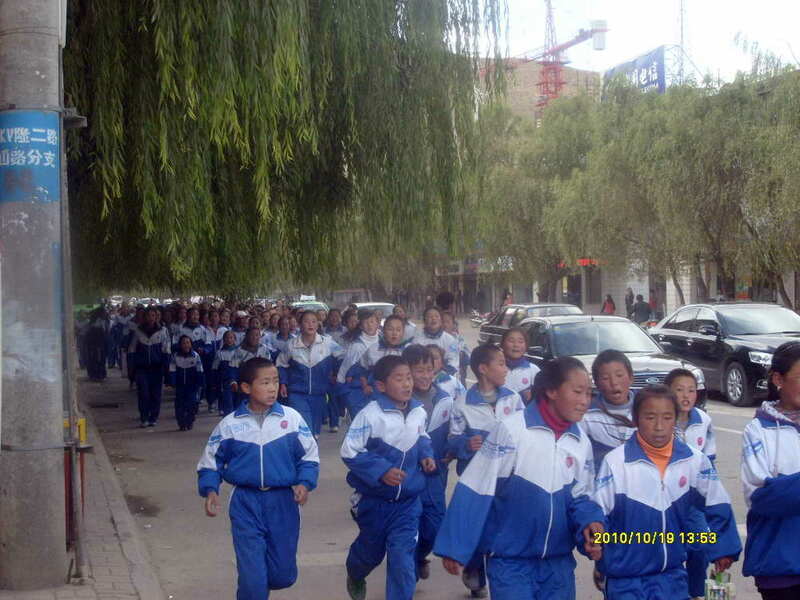 Han Chinese becomes prosperous in Tibet. Today, Tibetans are not allowed to travel within Tibet. When they travel they have to apply for permission and report to the Han authorities that the places they are going to visit. 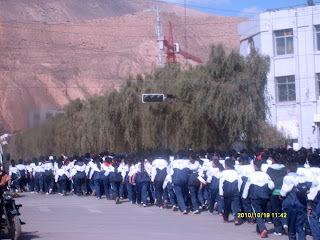 Tibetans are still checked and securities monitor Tibetans everywhere. Tibetans are not issued passports when they want to travel; on the contrary, Han People obtain passports so easily. 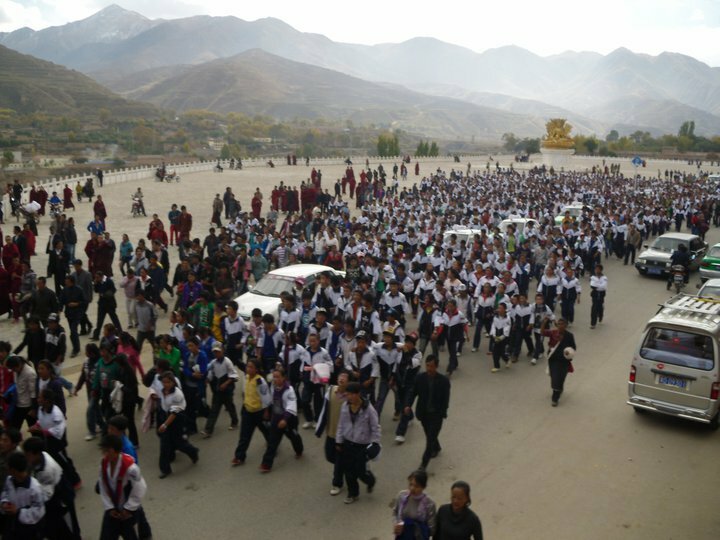 Tibet has indeed become a hell on earth. 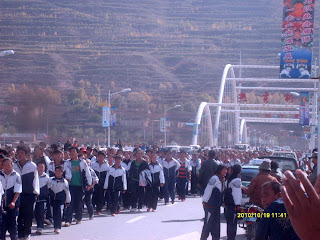 Therefore, Han Chinese needs to get out of Tibet! 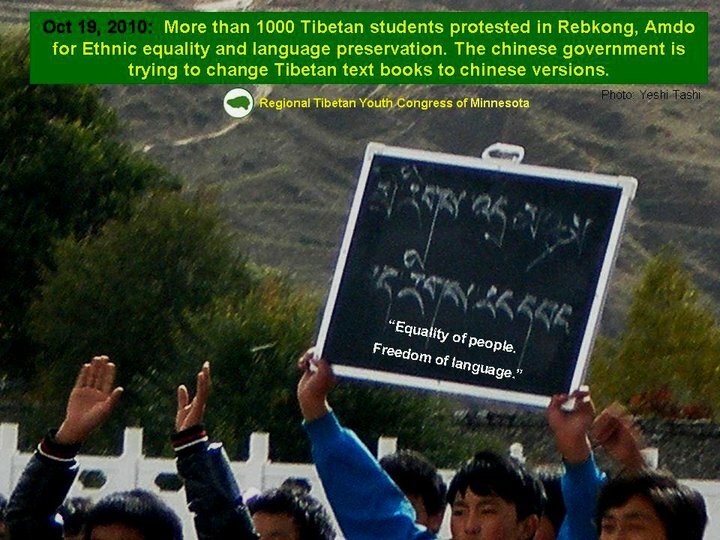 Tibet deserves freedom and independence. 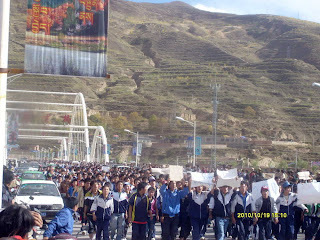 Tibetans must be the true owners of Tibet. Stop killing Tibetans! Stop torturing Tibetans! 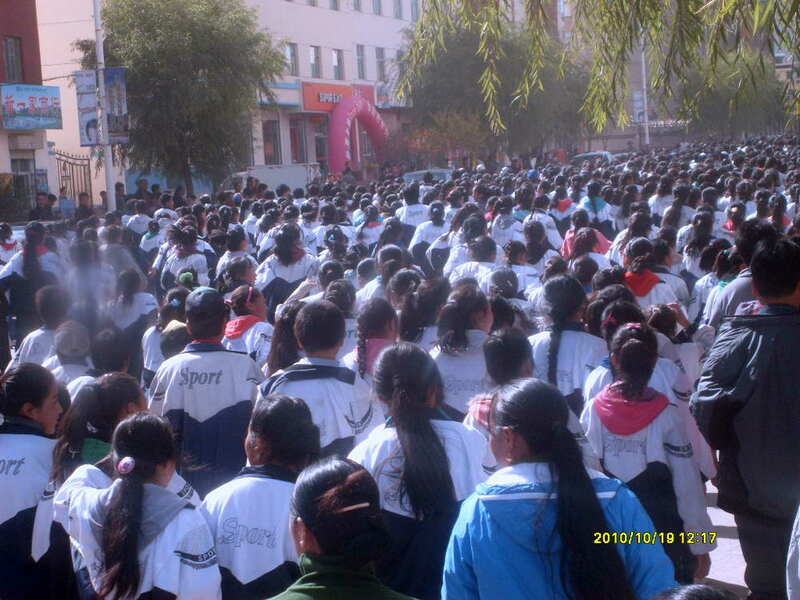 Stop persecuting Tibetans! 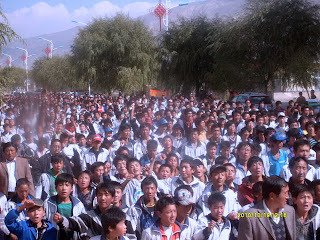 Give freedom of travel to the Tibetans within Tibet and international! 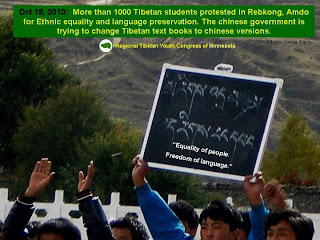 Stop questioning Tibetans on the street of Tibet or in the mountains of Tibet! 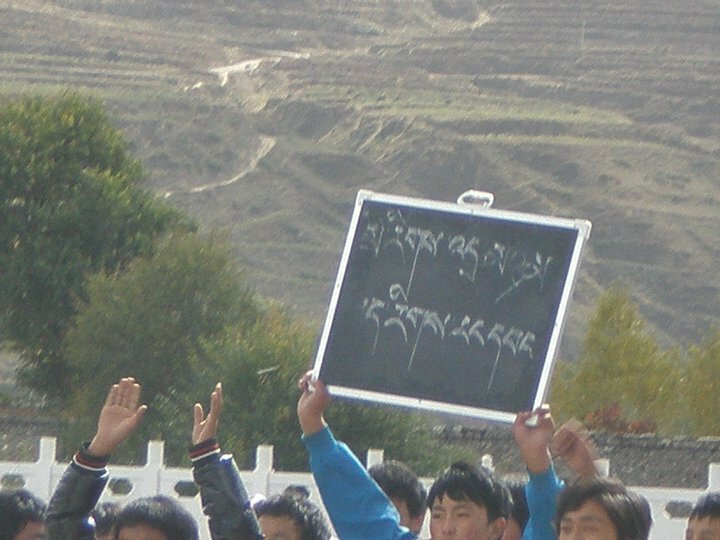 Stop lying that Tibet has become rich and free! Stop arresting Tibetans when raising their just voices! 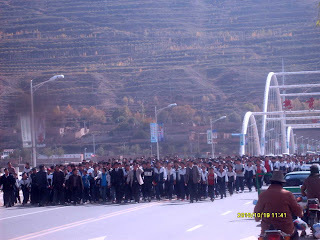 Stop digging natural resources in Tibet to benefits Han Chinese! 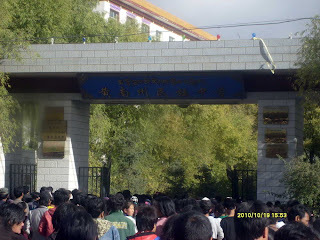 Stop brain washing Han slaves about Tibet in China!